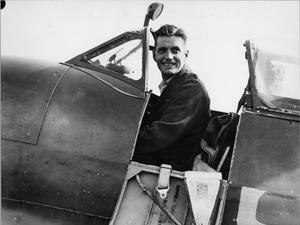 Wing Commander J E Johnson, wing leader of No. 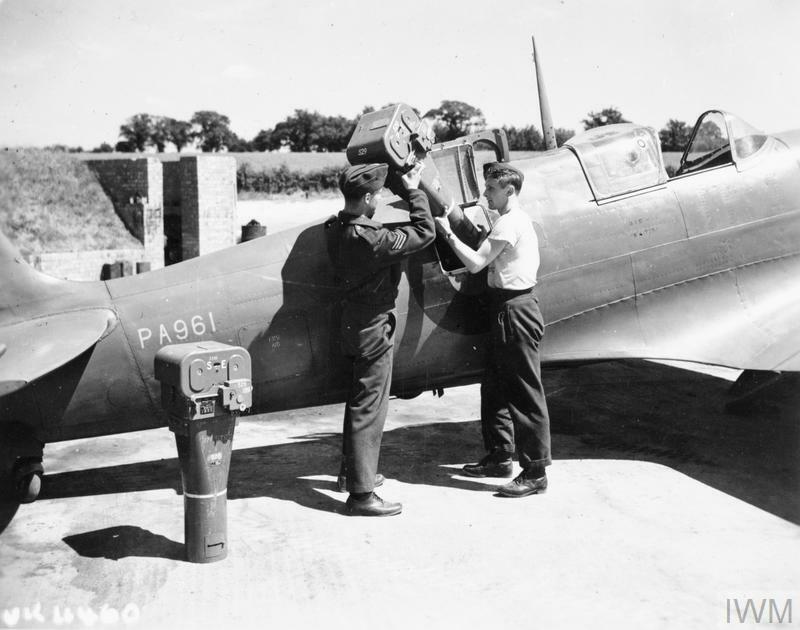 144 (Canadian) Wing, sitting in the cockpit of his Supermarine Spitfire Mark IX at Ford, Sussex. Wing Commander J E Johnson, wing leader of No. 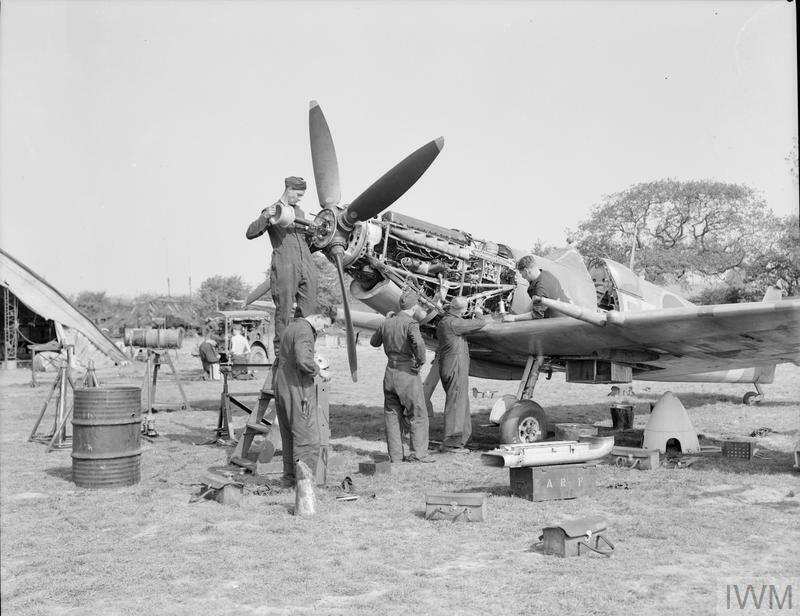 144 (Canadian) Wing, sitting in the cockpit of his Supermarine Spitfire Mk IX at Ford, Sussex, May 1944.